Hi, friends today in this post we have to see that how to make calls to friends with the best quality. Please share this post with all your friends. Using this app you can make best calls with lovable sound quality in both sides. 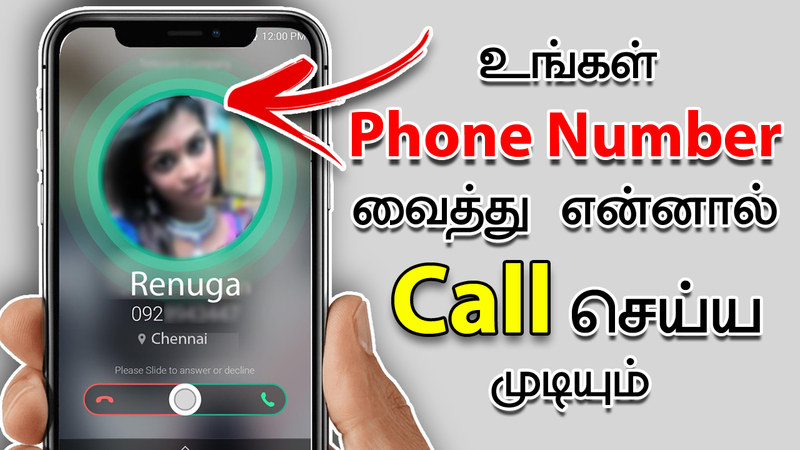 This is an amazing app which allows you to make cheap national and international call directly from your mobile to any other mobile in the world. This call is made with your VoIP server and one is you must have the best internet condition. When installing this app you get some free credits to experience with the application quality. – It has a nice sound quality on both sides. – You can make calls from android and any platform. – Light app for VoIP calls.